DANCING WITH TINA is the heartwarming and inspiring account of one mans struggles with sexual identity, co-dependency and crystal meth. This very personal and sometimes graphic account covers two adventurous years in his life. The story traces the diverse relationships and friendships impacted by a drug that is horrifically affecting this nations gay community. Terry Oldes tells this story in an honest and humorous manner that will certainly motivate those who have never used crystal meth to not pick it up and inspire those who are currently using it to find hope at a time when it is difficult to see it. Written as a conversational, first person narrative, readers will find DANCING WITH TINA both personal and disturbing. 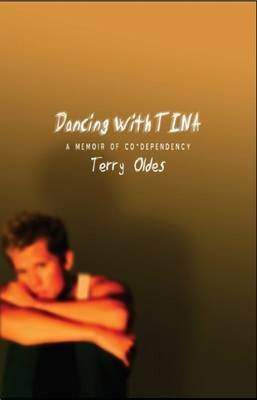 This book is a must read for anyone who has Danced with Tina or known someone who has.